In American middle distance running, the Clark family is considered royalty. 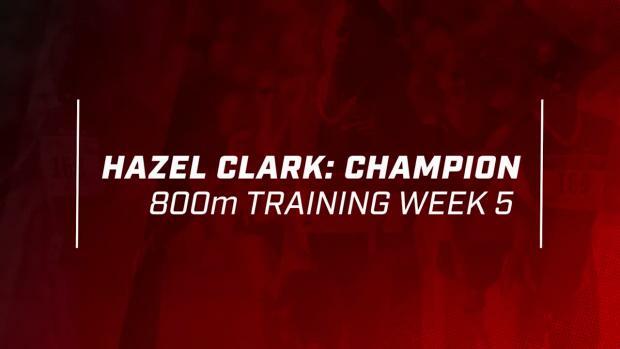 The youngest member of the clan, Hazel Clark, was a six-time U.S. champion, two-time Olympic Trials champion and three-time Olympian at 800m. 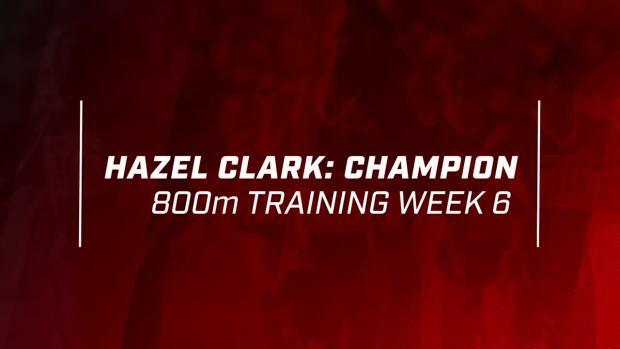 In 2000, Hazel, alongside her sister Joetta Clark Diggs (4-time Olympian, 21 straight years ranked in US Top 10) and her sister-in-law Jearl Miles Clark (5-time Olympian, US record holder), represented the US in the 800m at the Sydney Olympics. 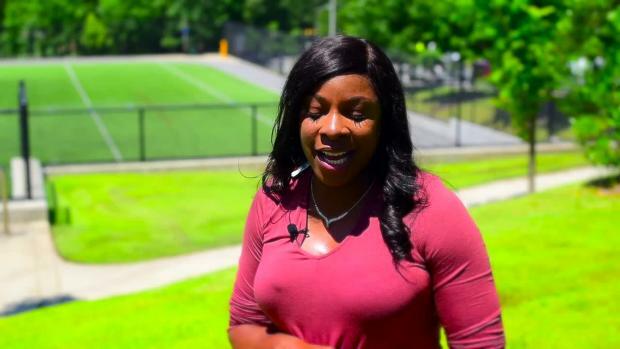 All three women were coached by J.J. Clark, Joetta and Hazel's brother -- Jearl's husband -- and the current head coach at the University of Connecticut. 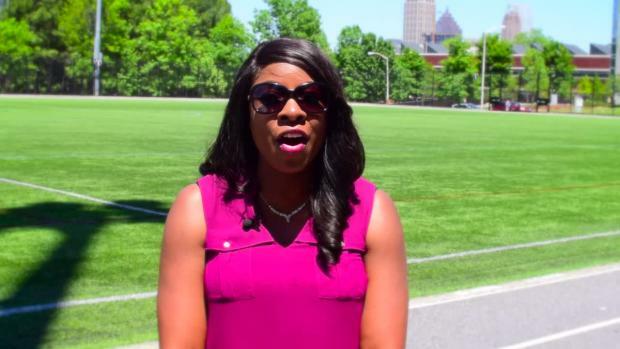 Hazel, a graduate of Columbia High School (NJ) and a member of the University of Florida Athletic Hall of Fame, finished her career with an 800m PR of 1:57.99. 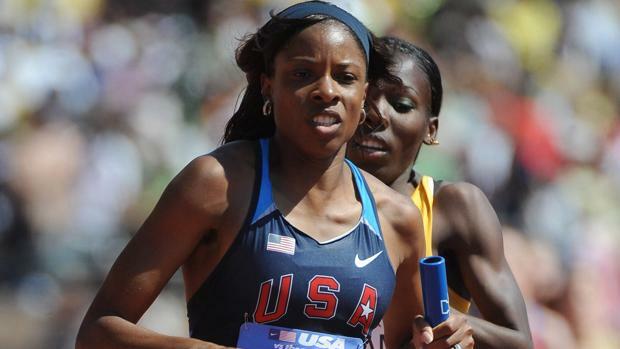 Hazel has crafted for MileSplit a nine-week training regimen to take 800m runners to the next level. Each week, we will release a 7-day block of running workouts, drills and recovery for you to follow. 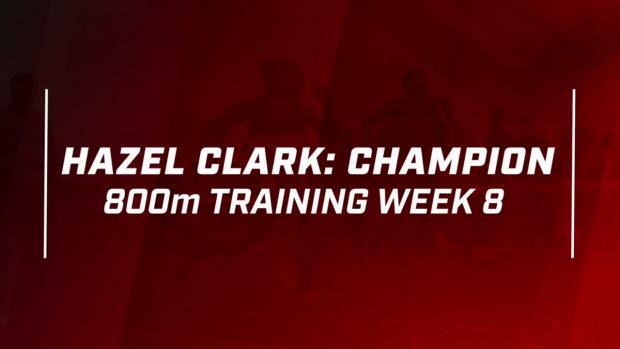 Each group of weekly workouts will be tailored for the 400m/800m runner as well as the 800m/1500m runner.